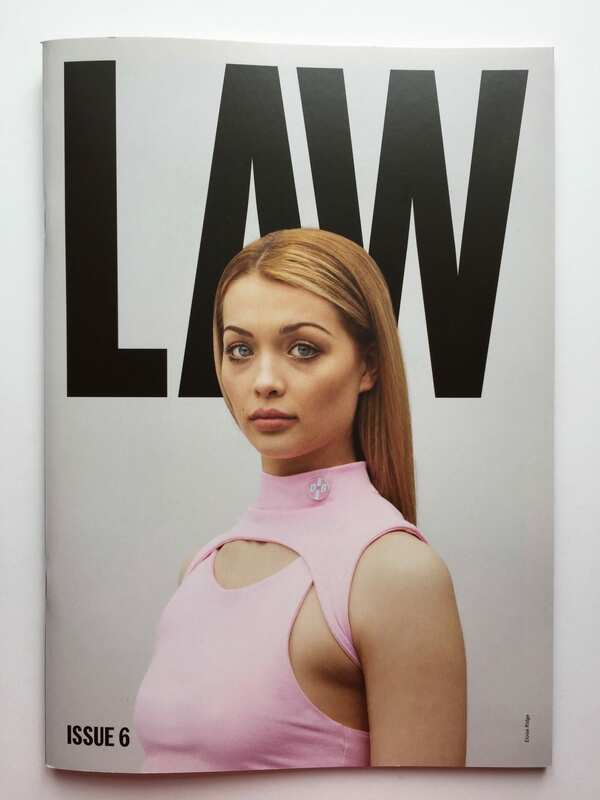 During week 10, I began to consider my publication/ magazine in more depth by exploring potential printers/publisher to use. This research involved looking into their services available and their process as well as the paper types, finishes and binding options available. I have considered using both online printing services and some around the Brighton area. To help me narrow my options down, I have been considering the positives and negatives of using an online service compared to physically going into a printers. I felt that using an online service was often cheaper as well as being quite straightforward and simple to navigate, however, there is a sense of fear in this as I am not physically speaking to somebody face to face. 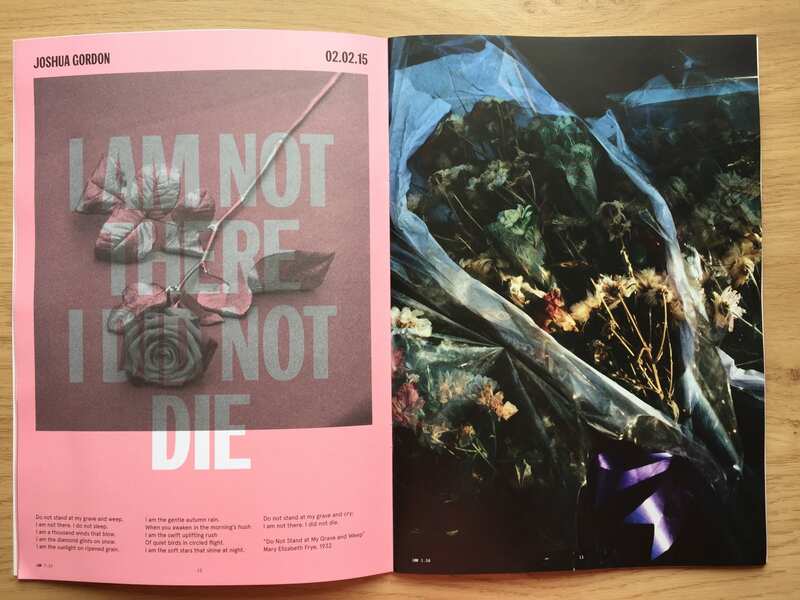 Going into an actual shop has a few positives as I will be able to discuss my publication with somebody so I feel there is less likely to be any faults with the final outcome and printing problems along the way. 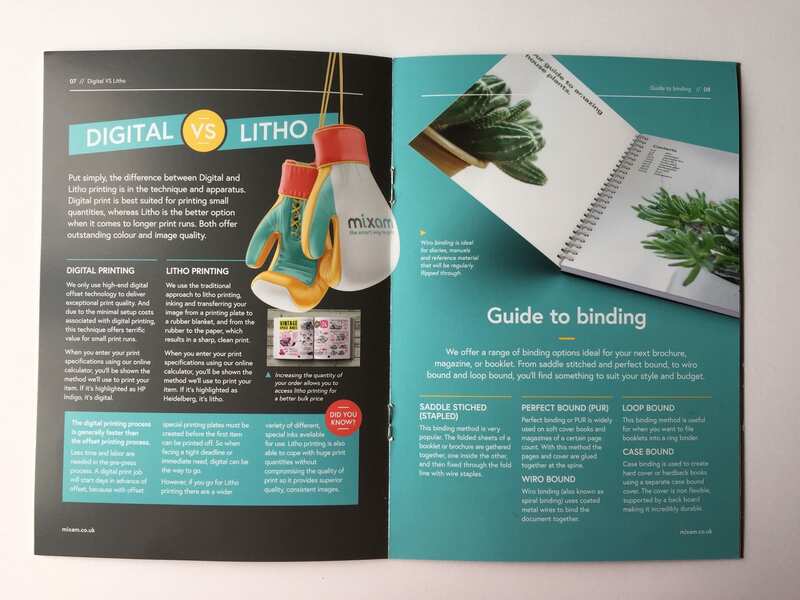 To overcome these concerns, I have decided to get a free sample printed using an online service so I can explore paper types, binding and finishes without spending a large fee. 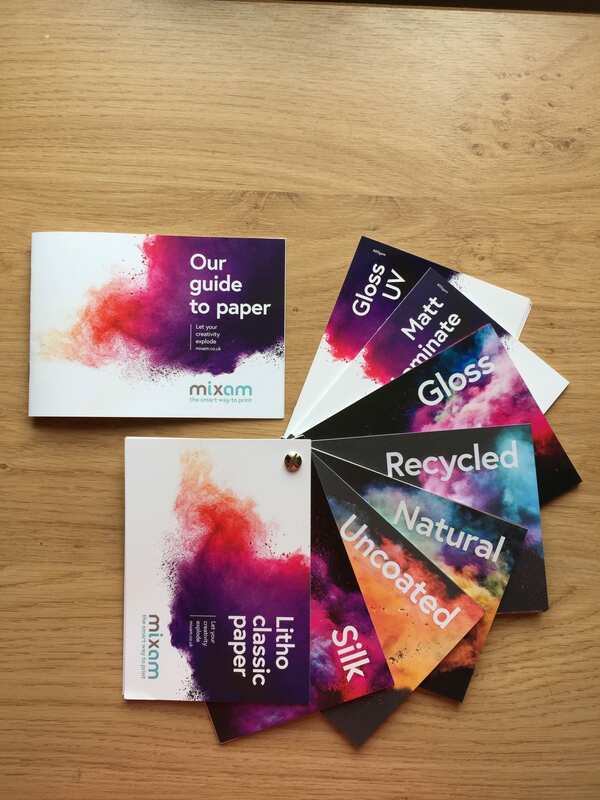 I have chosen to use mixam as I feel the service is easy to use and has a variety of paper types and features available. I have used printers in and around the Brighton area before for university projects and therefore I am already familiar with how these work. Below is some of the samples I received from Mixam. 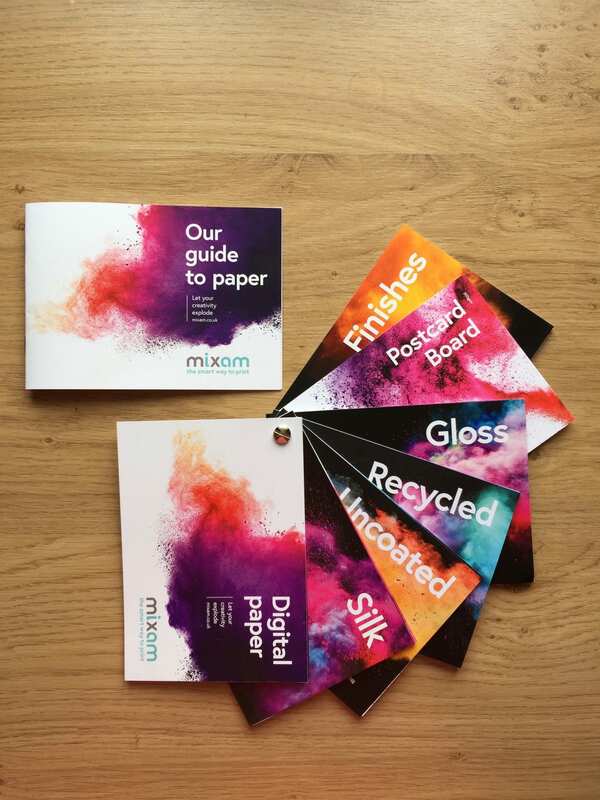 There is a booklet with information about their paper, paper finishes and binding as well as a feature showing you recognisable brands/ companies/ universities who have used Mixam before to provide you with an idea of what it your publication may look like. I also received a guide to their paper along with two paper sample booklets. Having the paper types physically in front me is really beneficial. Being able to having a tangible product, which I can feel helps me make a much more considered decision. In terms of binding, I will choose either perfect bound, case bound or saddle stitch. Considering my paper choices and the amount of pages, I feel saddle stitch may not be suitable as it won’t hold the pages and may not close properly. This is an issue have experienced before when printing a magazine. Therefore, case binding or perfect binding will likely be the most suitable. This decision just depends on whether I would like a soft or hard back. This event was beneficial and interesting. It was great to listen to alum, designers and professionals about their experiences within the industry and how they ended up where they are today. I found John Holt’s talk most engaging and inspiring. 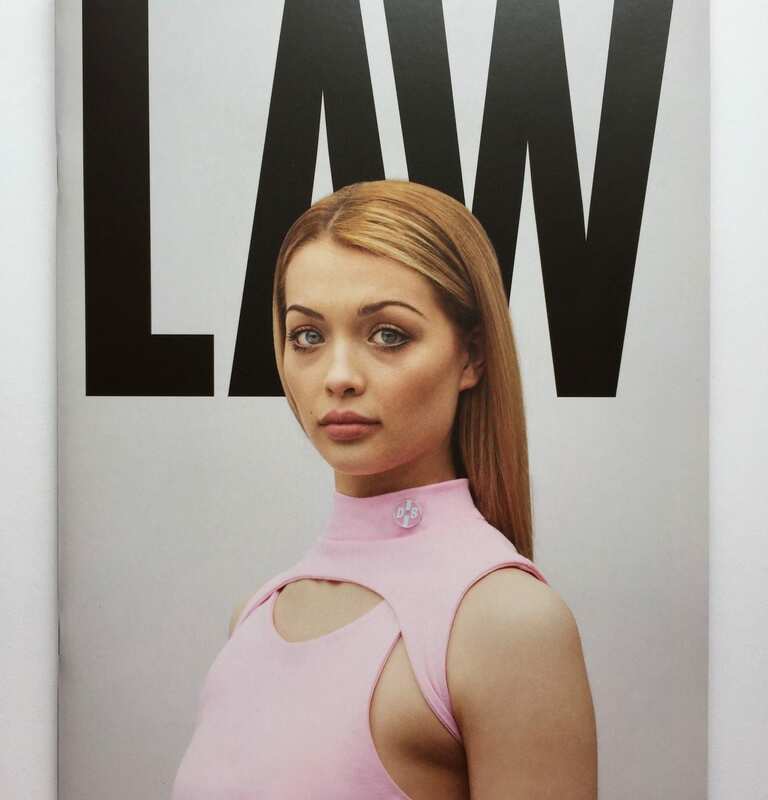 John is the founder and editor of Law Magazine. John spoke about his experiences at Brighton University, his career path and how he got to LAW magazine today. As John is a Brighton alumni, his talk was relatable. He spoke about his creative journey in an honest and natural way, whilst being inspiring and motivational with the use of quotes and the way he spoke about his struggles at university and how he overcame them.